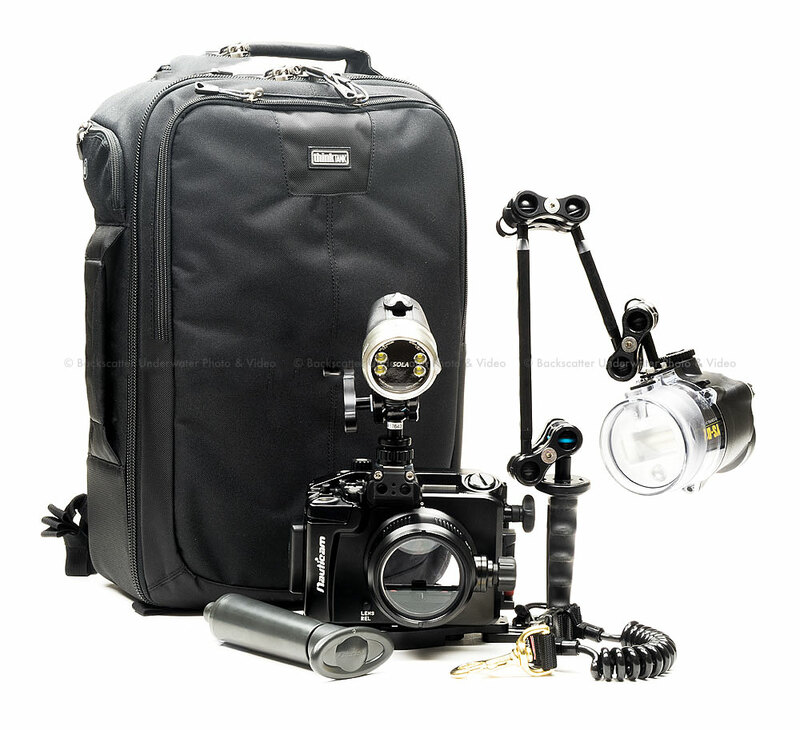 This package is setup to work with the Sony 16-50mm PZ lens. 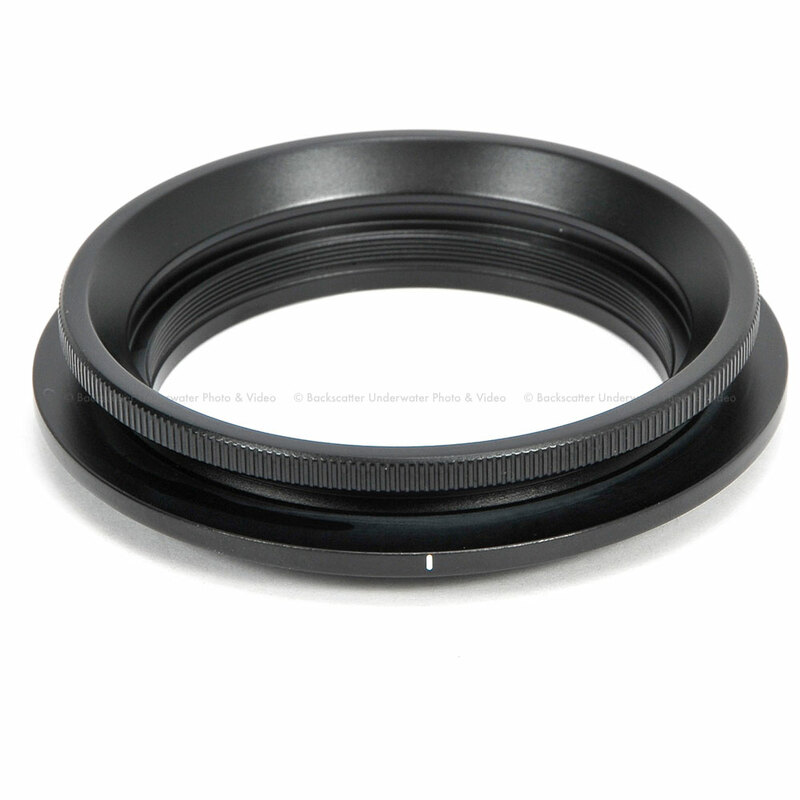 For other lens options, please let us know what you are looking to use. Use the WWL-1 with the 16-50mm PZ lens to get up to 130° of sharp wide angle. Then quickly swap out ot the CMC-1 to get get great close macro images. 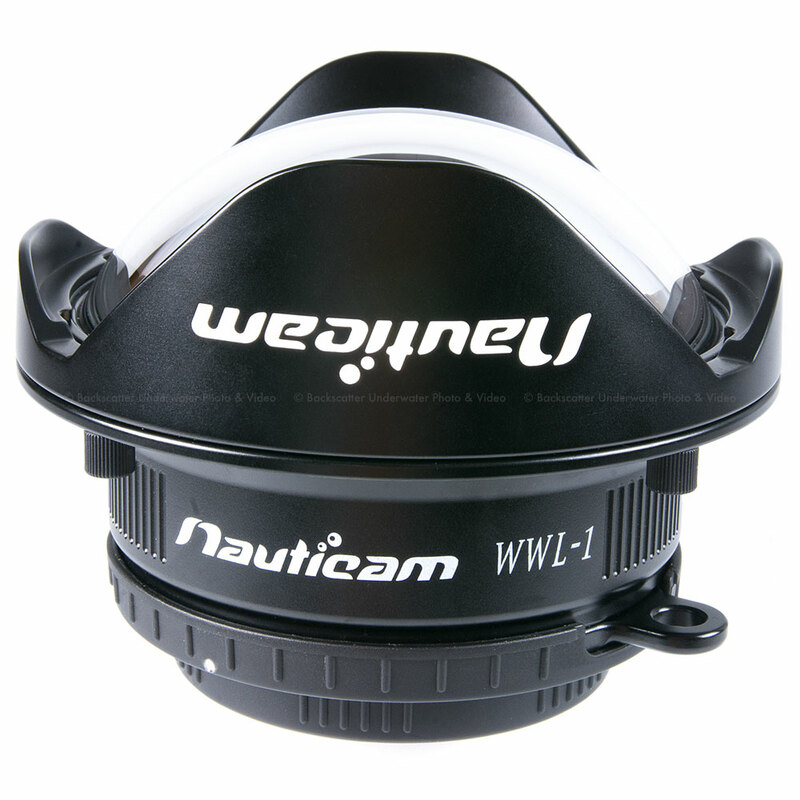 These lens setups include the Nauticam Bayonet adaptors to quickly take on and off of the flat port. Adding a second light is ideal for wide angle shooting and helps you cover a larger area with light. Adding a second light to your housing setup is a must for serious shooters. A New Nauticam Housing for Sony a6500 Sony a6500 is the latest high performance mirrorless interchangeable lens camera placed in the Sony E Mount lineup. 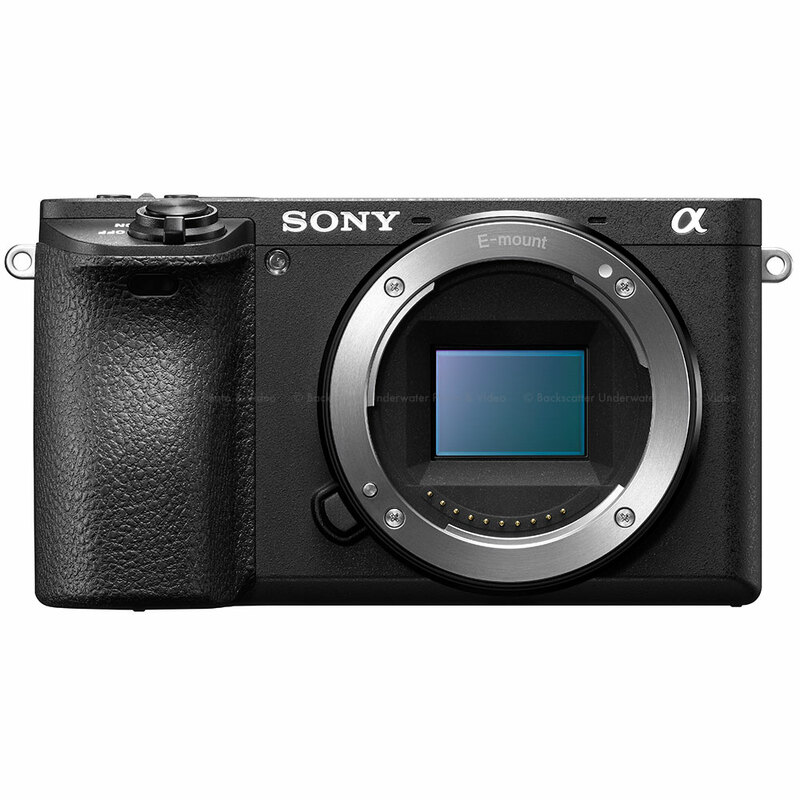 Similar in size to many compact cameras, the a6500 body surrounds a large APS-C image sensor with fast and accurate autofocus performance. The most notable new feature is 5 axis in-body image stabilization. This means that every lens - even retro manual glass from previous rangefinder systems, benefits from image stabilization. Modern Sony OS lenses work in conjunction with the in-body system for even greater stabilization. Underwater photographers can use this feature to allow slower shutter speeds in low light or available light situations, brighten backgrounds, and as a steady shot function when shooting video. A high resolution, low lag electronic viewfinder provides an experience remarkably like an optical viewfinder, with minimal delay. Uninterrupted live view while shooting at up to 8fps is possible, reducing the blackout that previous mirrorless cameras have when shooting bursts of photos. The a6500 live view display is much like a digital SLR, with minimal blackout between shots. The a6500 is capable of 4K video capture. The camera records a 20 megapixel (6K!) portion of its sensor, then resamples in body to produce an extremely sharp low noise image. A more extensive buffer with a newly developed front-end chip that provides more processing power increases the burst shooting capacity to 300 JPEG or 107 Raw images at 11 fps with full autofocus and auto exposure. Instant image review is possible, even while images are being written to the card. This expanded buffer means you can shoot continuously at 11 fps for 14 seconds! 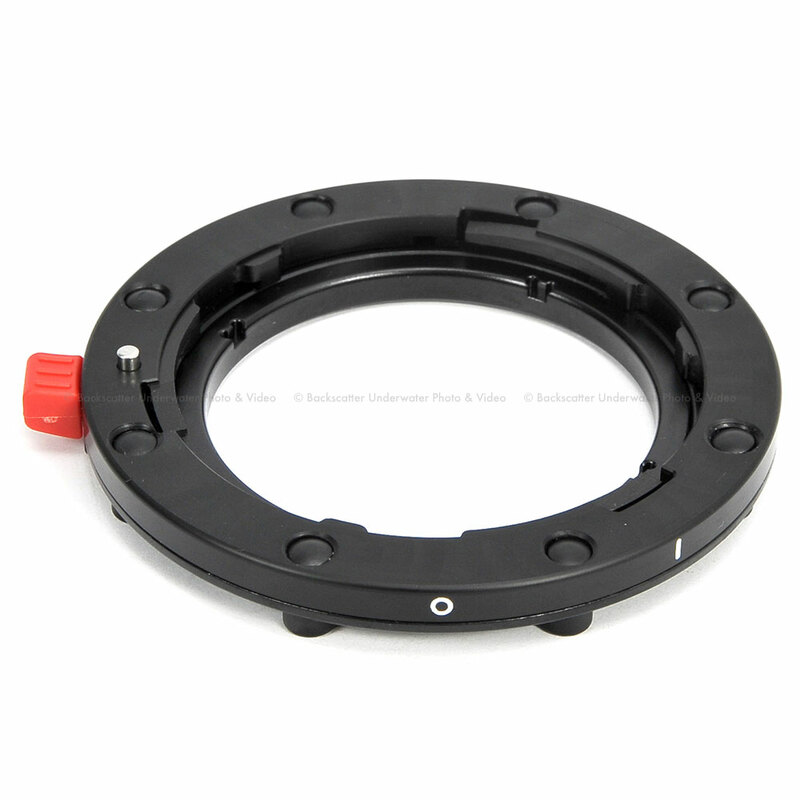 Lens ports are securely locked in place with our iconic port locking system. This system was launched on our very first DSLR housing in 2009, and provides effortless port mounting for quick lens swaps without twisting. Lens ports are securely locked in place, and won't twist in the mount even in extreme conditions (like surf). Stiffening handle brackets are included with the housing, providing a solid wobble free attachment to the integrated tray and handle system. Multiple lanyard attachment points are included in the brackets. A clear view for fine focus and composition is critical for successful underwater photography, and nothing beats a magnifying viewfinder. These viewfinders use distance, not close-up vision, and provide a large, clear view of the high resolution Sony electronic viewfinder. Available in angled 45° (PN 32205) and Straight (PN 32204) formats, both viewfinders have external dioptric adjustments for dialing in perfect correction matched to the photographer's eyesight. 45° and 180° Magnifying Viewfinders provide a large, clear, corner-corner view of the Sony 2.36m dot OLED Electronic Viewfinder. Reliable automatic flash exposure is available with the NA-A6500 and a variety of optically fired flashes. 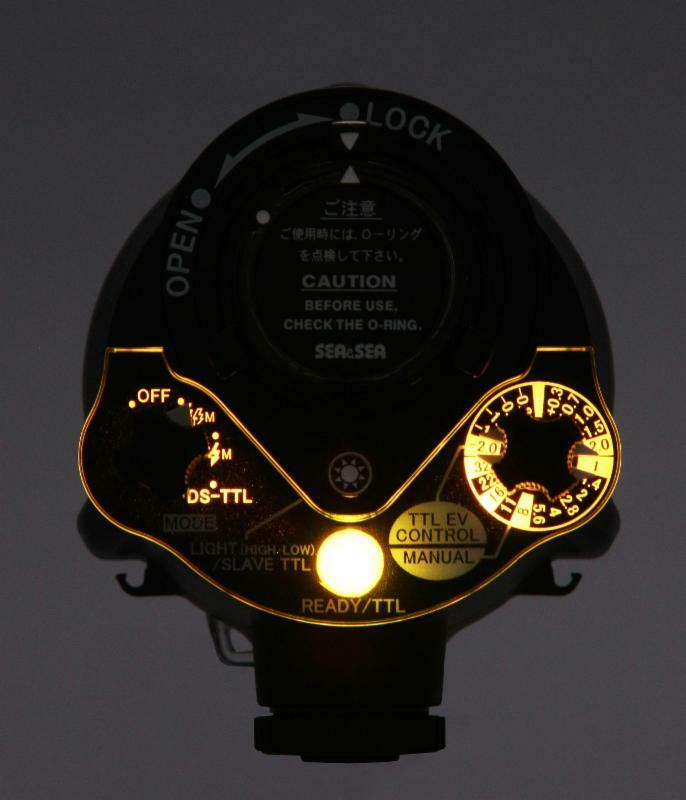 The Inon Z-240, D-2000, S-2000, and Sea & Sea YS-D1/YS-D2 strobes provide automated lighting, precisely reproducing the camera's onboard flash at a proportionally greater intensity. This system yields accurate automatic TTL flash performance - even in manual mode - with no electrical sync cables to flood! The NA-A6500 comes fiber optic ready and accepts standard Sea & Sea style bushing connections. 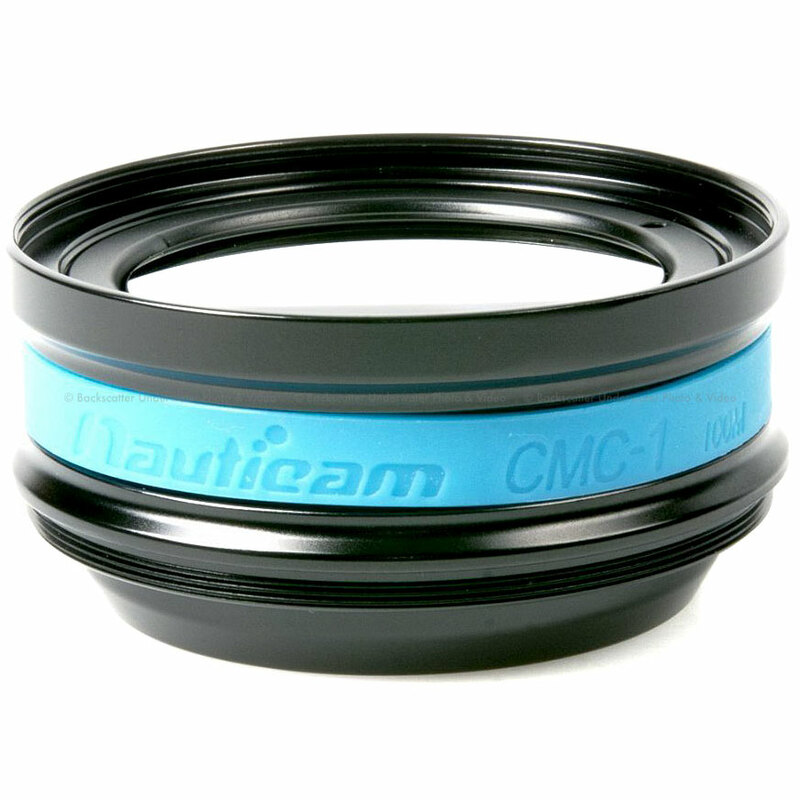 Nauticam Fiber Optic cables, available for both Inon and Sea & Sea strobes, provide the best light transmission and therefore more accurate TTL of any fiber optic cable on the market. 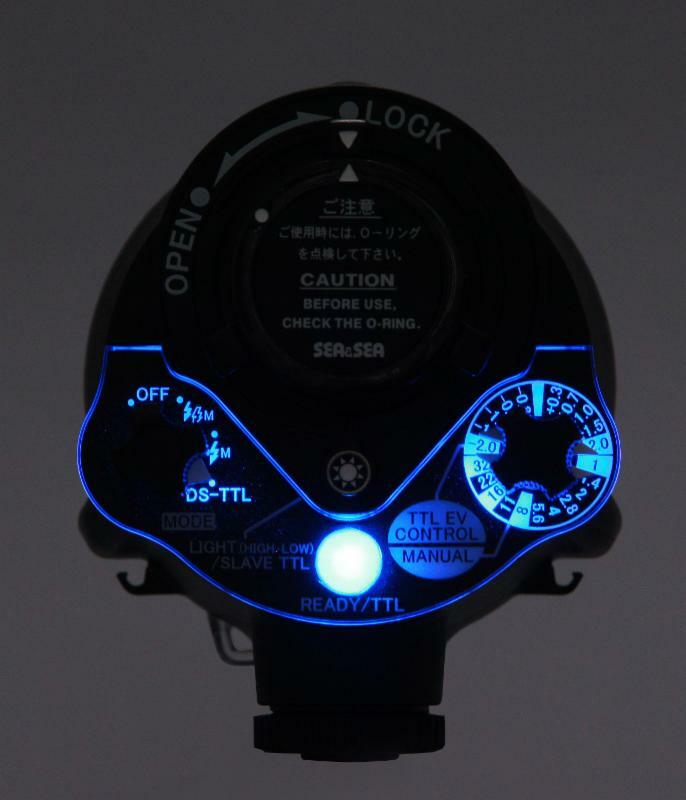 Strobes and light arms can be attached to the housing via included 1 accessory mounting balls. The housing also features a cold-shoe and M10 threaded mount for a focus light or other accessories.